Thank you for your interest in our club. We always welcome new members joining our organization. Dues vary according to age (see the Online Payments page for complete price breakdowns) – plus there is a one-time $25 per person initiation fee. 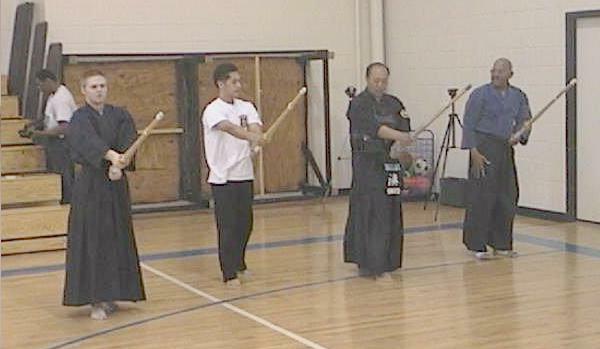 Monthly dues cover all classes and your participation in: kendo, iaido, or both! Online Dues Payment: Click here to go to the online payment page to see the options for paying DFWKIK dues. $40 (17 and under) or $70 (18 and over) a year, plus a one-time $5 initiation fee, payable to the regional and national kendo organizations to allow participation in regional/national seminar, tournament, and testing events. All DFWKIK members are encouraged to join, and membership is required for promotional exams. We highly recommend visiting and watching a practice before you make your decision to join. Chairs are always available inside the dojo door for our guests. Our practice times and locations are listed on the Class Times & Locations page. When visiting, be sure to introduce yourself to one of the senior students or sensei after class and pick up a member information packet (or download it from this site.) The packet includes information regarding the club’s philosophy, student responsibilities, an overview of the common commands used in practice, listing of dues & fees, and a copy of the DFWKIK Member Form. 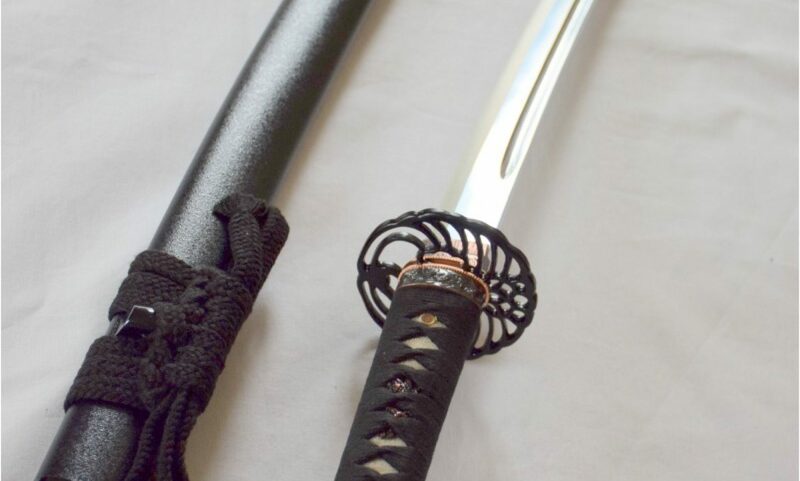 5) A bokuto (required for both iaido & kendo) and/or a shinai (required for kendo) are also needed but can be purchased directly from the club – see any senior member. After a few practices, you can purchase a keiko-gi (cotton top) and hakama (pleated trousers) from various locations. We like to stress basics, so items 1-5 are all you will need for the first several months. As your skill & commitment progresses, the sensei will indicate when you can start to wear/acquire bogu (armor for kendo) and/or an iaito (practice sword for iaido.) These can be purchased through suppliers we know. The club also generally has several iaito and basic sets of bogu to rent. If you have any further questions, feel free to click the Board of Directors link and follow up with one of the officers listed. Otherwise, we look forward to seeing you at practice. If you decide to quit the club, please let us know via the Contact page (click here), so we can stop billing you. If you receive a bill, but you stopped coming and didn’t tell anyone, just tell us the month you quit and we will remove the charges after that month. If you take a break from the club, we can stop billing you if you let us know, but you will be asked to pay the initiation fee again when you return to practice.